If natural gas use is so high, why are the states on the east coast running out? It is a lack of capacity (pipelines from gas regions) and not gas itself. 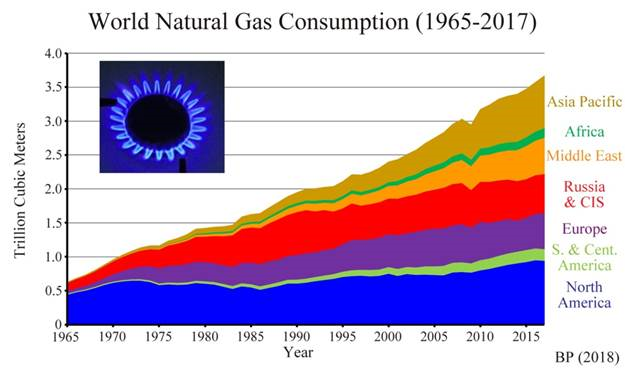 The gas moratoriums in the early 1970s were from a lack of gas, not of capacity. Wellhead price controls were the culprit then.